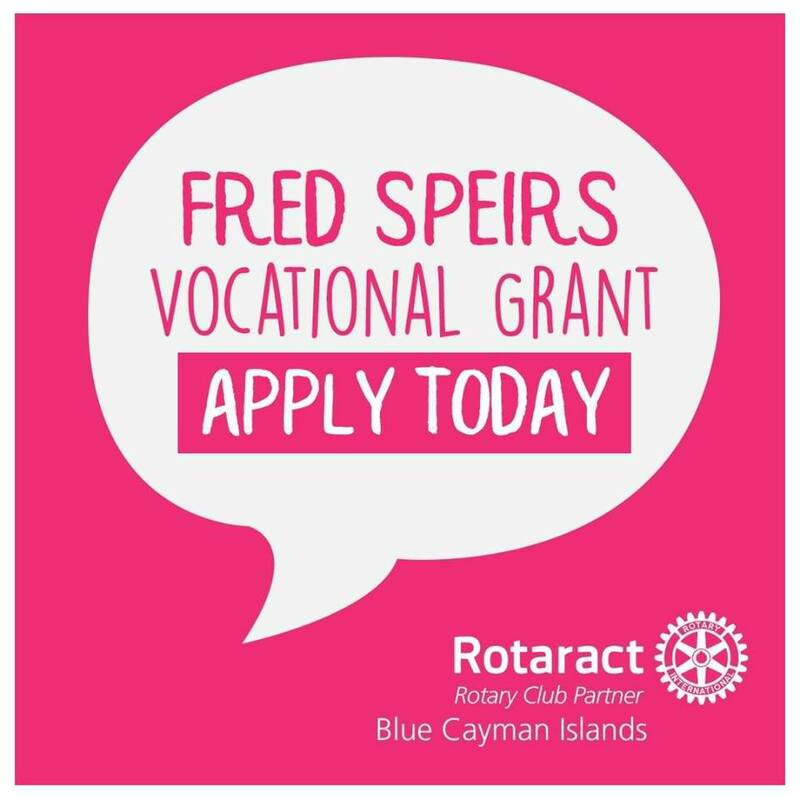 Rotaract Blue is now accepting applications for The Fred Speirs Vocational Grant. If you or someone you know between the age of 16-30 is pursuing a vocational or technical skills course locally or overseas we'd like to help fund your passion! Applications for the Fried Speirs Vocational Grant must be submitted by June 23rd, 2017. See application form and criteria attached.